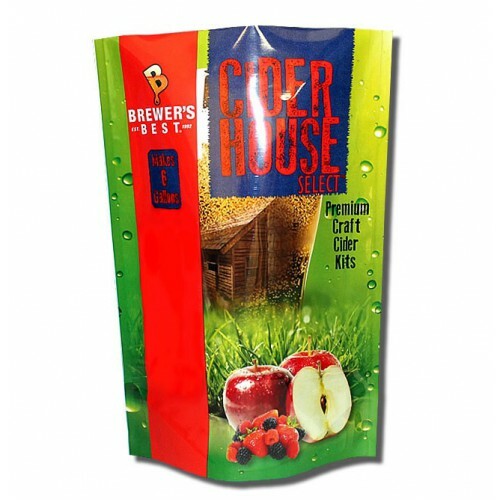 Cider House Select™ Premium Cider Ingredient Kits are deliciously packed full of flavor and perfect for any level of brewing experience. Whether you're looking for an ice cold, refreshing drink during the hot summer months or looking to warm up during the cooler autumn and winter, Cider House Select™ ciders are a perfect choice for anytime of the year. 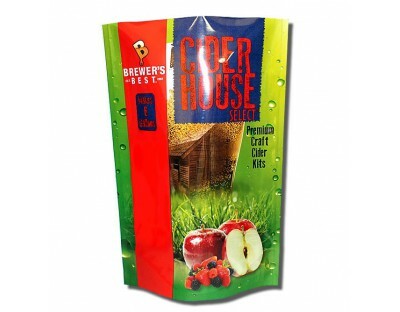 Each kit contains juice concentrates and yeast to produce 6 gallons. 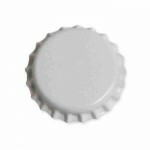 ​Note: Kit recipe calls for the addition of 2 pounds of Corn Sugar (Dextrose) or Granulated Sugar (Not Included).